Southern Railway is launching its programme of SWACHHTA HI SEWA tomorrow 15th September 2018 at Headquarters, Divisional Headquarters, and at Railway Stations. 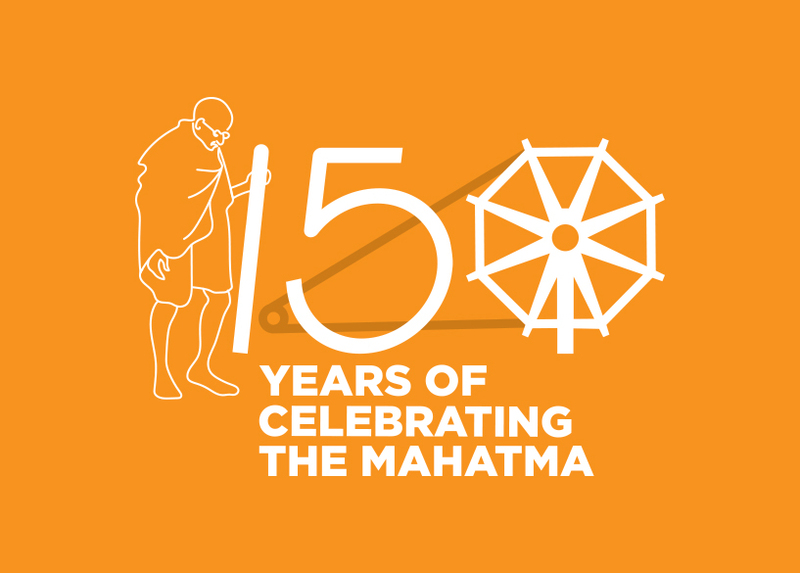 The programme will be for a fortnight ending o­n 2nd October, 2018, o­n Mahatma Gandhi’s Birth Anniversary. At Chennai Central, Chennai Division will be launching its SWACHHTA HI SEWA Programme in the presence of Shri R.K.Kulshrestha, General Manager, Southern Railway, Shri Naveen Gulati, Divisional Railway Manager, Chennai Division, Shri Raghavendra Rao, Chairman of CII (Confederation of Indian Industry, Chennai Chapter) and other invitees, officials and volunteers.